Facial Recognition Software Wrongly Identifies 28 Lawmakers As Crime Suspects The American Civil Liberties Union tested Amazon Rekognition, and found erroneous matches on images of politicians, especially among people of color. The American Civil Liberties Union says that Amazon Rekognition, facial recognition software sold online, inaccurately identified lawmakers and poses threats to civil rights — charges that Amazon denies. "The members of Congress who were falsely matched with the mugshot database we used in the test include Republicans and Democrats, men and women, and legislators of all ages, from all across the country," the ACLU stated. The test misidentified people of color at a high rate — 39 percent — even though they made up only 20 percent of Congress. One member falsely cited as a crime suspect was Rep. John Lewis, D-Ga., who first came to prominence as a civil rights leader. As part of the test, the ACLU said it used Amazon's default match settings. But a spokeswoman for Amazon Web Services said in an emailed statement that the ACLU should have changed those settings — and used a higher "threshold," or percentage that measures how confident Rekognition is in finding a match. "While 80% confidence is an acceptable threshold for photos of hot dogs, chairs, animals, or other social media use cases, it wouldn't be appropriate for identifying individuals with a reasonable level of certainty," she said. 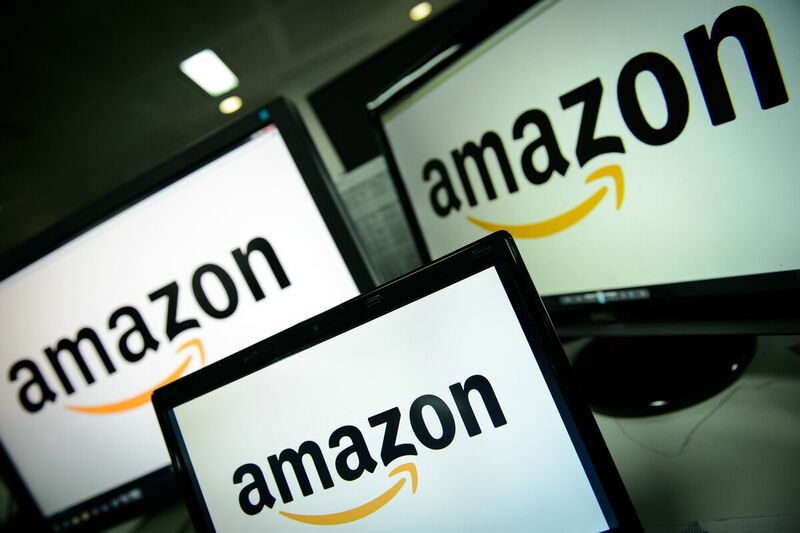 For law enforcement, Amazon "guides customers" to set the threshold at 95 percent or higher. ACLU of Northern California attorney Jacob Snow responded to that comment in an emailed statement: "We know from our test that Amazon makes no effort to ask users what they are using Rekognition for," he said. Snow doesn't think that changing the threshold changes the danger: "Face surveillance technology in the hands of government is primed for abuse and raises grave civil rights concerns." Outcry from privacy and civil rights groups has not stopped law enforcement from pursuing the technology. The Orlando, Fla., police force tested Rekognition's real-time surveillance. The Washington County Sheriff's Office, near Portland, Ore., has used it to search faces from photos of suspects taken by deputies.